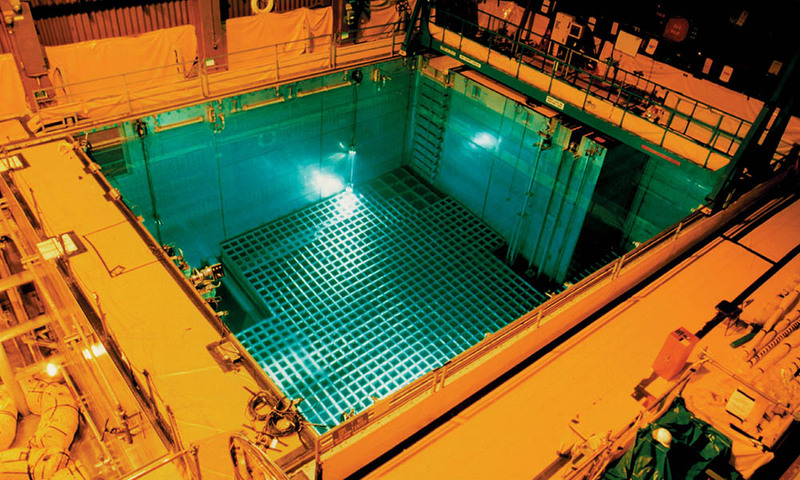 Our team has experience supporting environmental services, compliance, nuclear engineering, radioactive waste management, and nuclear programs and operations. 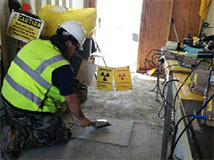 MarCom has provided radiological technical support and training services at Department of Energy facilities since 2004. MarCom has the personnel, expertise, and experience to handle the most demanding cybersecurity, network and software engineering needs. Whatever your need, we will find you the talent in a timely and cost-effective manner. We offer staff augmentation and professional services to meet your organizational and business objectives. MarCom’s reputation is built on technical credibility and providing the highest caliber of qualified individuals for a diverse range of service areas. These areas include: waste management, radiological technical support services, information technology, automation and controls, project planning, staff augmentation and professional staffing services.